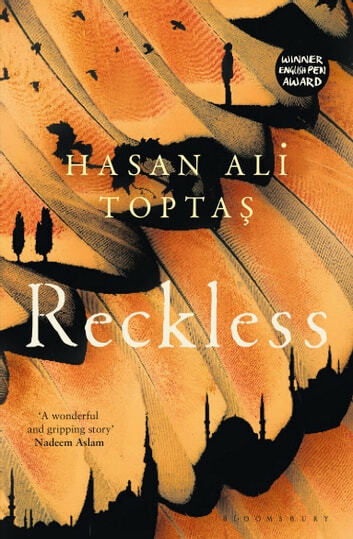 Thirty years after completing his military service Ziya flees the spiralling turmoil of one of Turkey's great sprawling cities to seek a serene existence in a dream-like village. Kenan – an old friend from the army – is there to greet him. However, the village does not provide the total isolation Ziya years for and he is forced back through the tangled web of his memory in search of his lost family and the reason why Kenan feels so extravagantly indebted to him. Reckless masterfully blurs the boundaries between memory and reality to create a gripping tale that introduces a major writer to English-language readers.